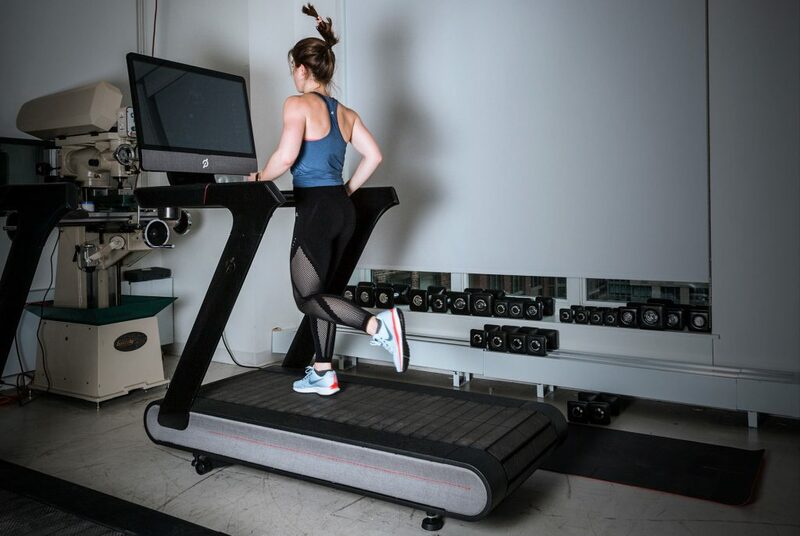 Hello dear readers, today’s topic of the article will be very useful and interesting, for those who choose their own simulator for home use, namely the treadmill. Many women, although they are trying to lose weight, do not dare go to the gym or do any other sport. Perhaps, because they are shy or they do not have enough time for fitness clubs. In this case, if opportunities permit, you can purchase a simulator and study at home. 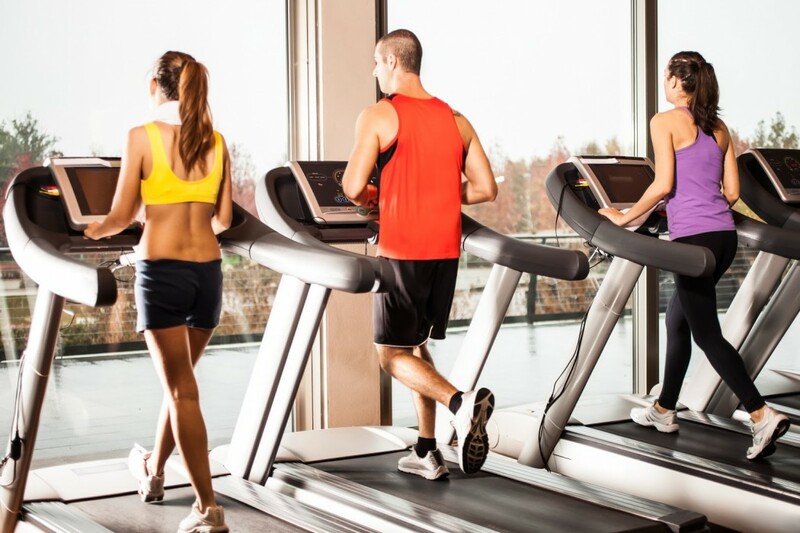 When choosing it, the question always arises: which treadmill is better mechanical or electric? In this article we will try to find out. This kind of simulator is useful for people who want to lose excess pounds, train their heart system, and bring the body into tone. It allows you not only to run, but also to do sports walking. This is quite a big plus, because many people with excess weight have problems with joints and knees, and they are categorically forbidden to run fast. Cholesterol is excreted from the body. The advantages of training on it are obvious, regular training, observance of the rules of proper nutrition and sleep regimen, will keep your health and an excellent figure. It, even judging by its name, does not provide for the presence of an electric motor, which means that the canvas does not move independently, it will have to be moved by its own efforts. What speed you will get, so the canvas will move. If you give your preference to a mechanical path, then you need to take into account that it will be necessary to give a lot of effort to deal with it. Load on the legs will be great, because it is you who will control the speed of the motion of the blade, and set the overall stroke and intensity. The training program on this simulator is missing. That is, it will not have such a rich functional, which is available on the electric path. Simulations of climbing the mountain, automatic speed switches on certain programs, it will not naturally be on it. Their cost is much less, but if you choose from a number of mechanical ones, it is better to take one that has magnetic braking, it will brake much softer that will help you avoid injuries or any other damage. By its weight, the mechanical path will be much easier, since it does not include a built-in electric motor. But in fact, it does not matter, because usually buying a simulator, the family chooses for him a specific place in his house, and rarely moves. The movement of her canvas will have the speed that you choose in the program embedded in it. Your task will be, only keep up with its movement and speed. The speed mode can be selected independently, simply by pressing the button on the display or panel. 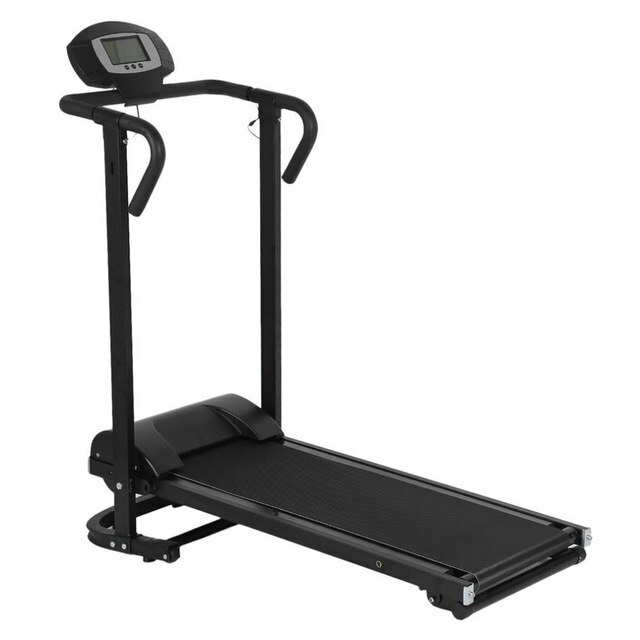 The electric treadmill is equipped with quite a lot of programs and various functions. Depending on what program you choose, the canvas will move, then, increasing the speed, then, reducing it. Also, the very frequent function that they have is climbing uphill. The fabric of the track simply rises, the angle of inclination can also be adjusted independently. It is the combination of fast walking and climbing uphill, which can bring significant successes in losing weight. 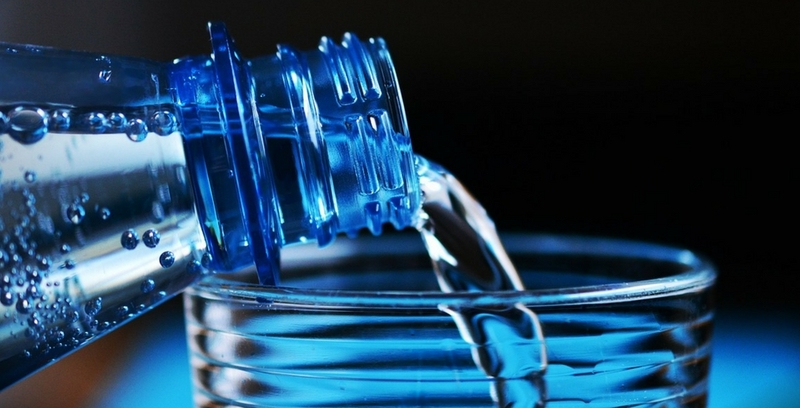 Their price will vary depending on the richness of the choice of programs embedded in it, but in any case it will be much more expensive than the mechanical path. Its weight, like the cost, will also be greater. I listed the most basic differences between the two types of treadmills. If you have any problems with your legs, then you should give your preference to the electric path. If, in the priority for you is the cost, it is better to purchase a mechanical one, but with a cloth that has magnetic braking. In the store, do not hesitate to ask for help in choosing a simulator from a consultant. He is obliged to talk about each simulator, describe its characteristics and built-in functionality. An important point is the size of the running cloth. For people whose height exceeds 175 centimeters, its size should be from 130 cm, and the width of the standard. For those whose growth is below 175 cm, the canvas should have a size of 40 by 120. The weight of a person will also play a big role, some of their types are simply not designed for people whose weight exceeds 100 kg. It is very important to pay attention to this when choosing a track, otherwise it will not be able to serve you for a long time, and maybe it will break in a week. For those who weigh more than 100 kg, there are tracks that provide a maximum weight of 130 kg. A strong degree of obesity. But, do not despair for all these difficulties, you can consult a doctor. He can allow moderate walking, which can bring the body no less good than running. 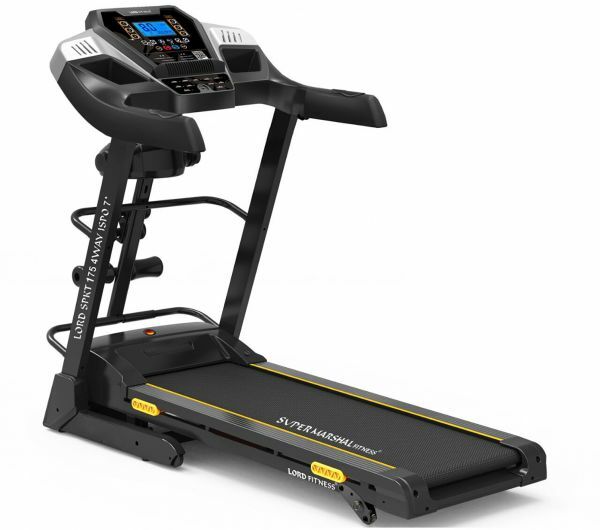 Which treadmill is better mechanical or electrical, it’s for you, it’s up to you. Knowing the pros and cons of each of them, you can easily make your choice. Goodbye, my dear readers, I hope the article will be useful to you when choosing a simulator. Do not forget to share it with your friends on social networks. And also leave your comments. Bye! 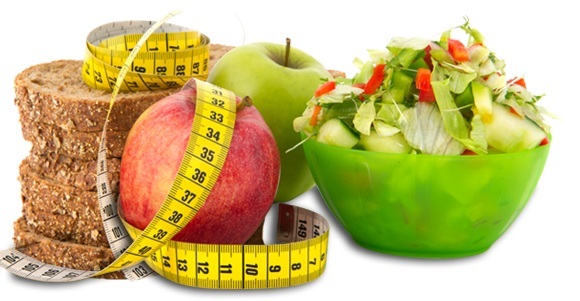 How to eat right and start losing weight?